MU Online’s recently announced Speed Event Server is live, according to an announcement from the game’s developer and publisher Webzen. Players of the free-to-play MMO now have the opportunity to accelerate their progress by taking advantage of the server. It offers players an XP buff designed to help them hit level 600 more quickly. Players will also experience a 900% increase in drop rates while on the server. This is a limited time server — running for four weeks. Once the server closes on November 1, players will be able to transfer their character to one of the original servers (Helheim, Midgard, Titan, or Asgard) for free anytime before November 8. 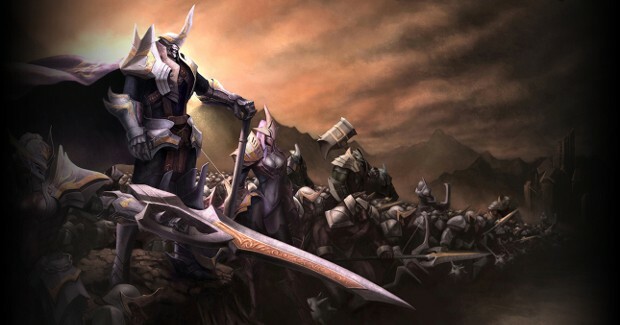 Webzen has provided a beginner’s guide to help get players started on the official site. I still think this is stupid. If I create an MMO and I been considering it I’m not offering this garbage short cut to boost to max level. I’d do it considering MU is p fun but at the same time MU2 is near so eh.